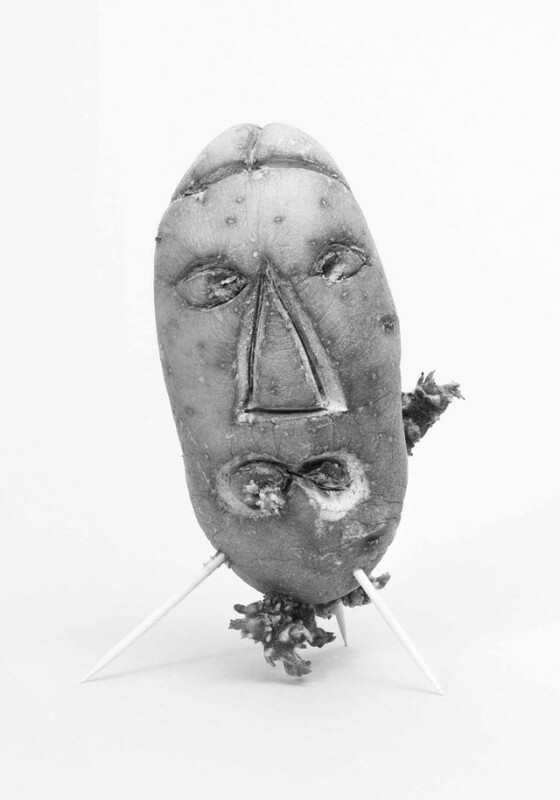 Presentation of the first monograph on the multi-disciplinary practice of Heidi Voet, One in Many, which is characterized by her playful and transformative use of objects to make critical social commentary about everyday life. 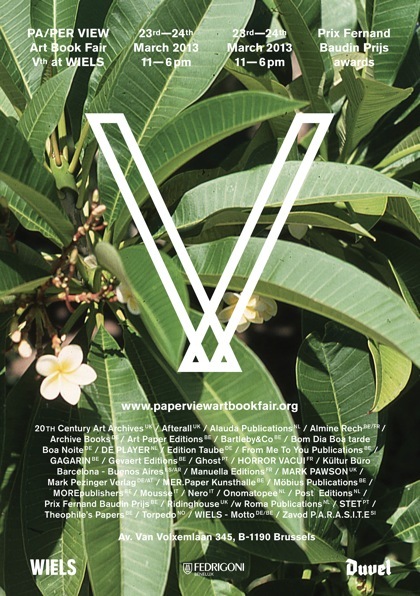 The bilingual publication ONE IN MANY is published by MERpaperkunsthalle in English and Chinese. An edition on paper, entitled ‘Stars & Constellations’ of 12 +3 AP’s published by MER will also be presented during the book launch. The book Endless Andness is a dialogue with the work of Ann Veronica Janssens. 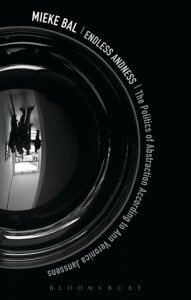 It is the last volume of a trilogy on the question of political art. Mieke Bal seeks to understand and advocate art that is political without being about politics. With: Mieke Bal, Bjorn Schmeltzer, Ann Veronica Janssens & Dirk Snauwaert. 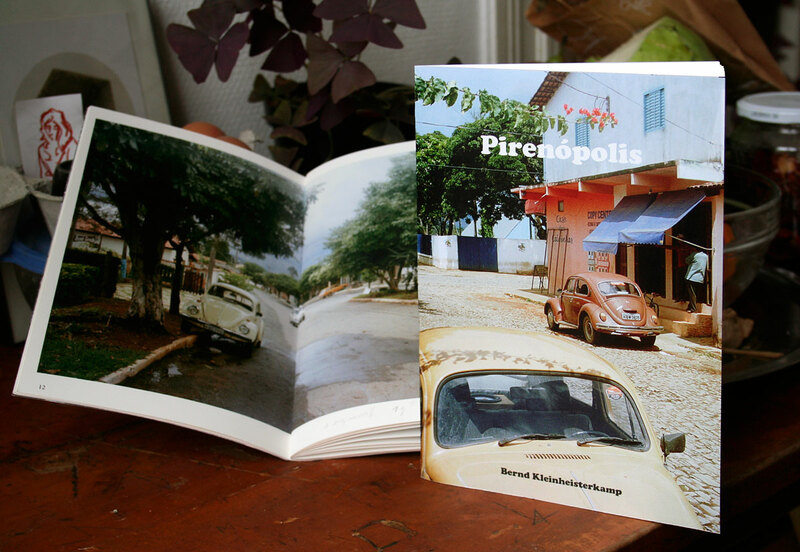 Presentation of Bernd Kleinheisterkamps recent publication “Pirenópolis” – a surralistic city portrait. 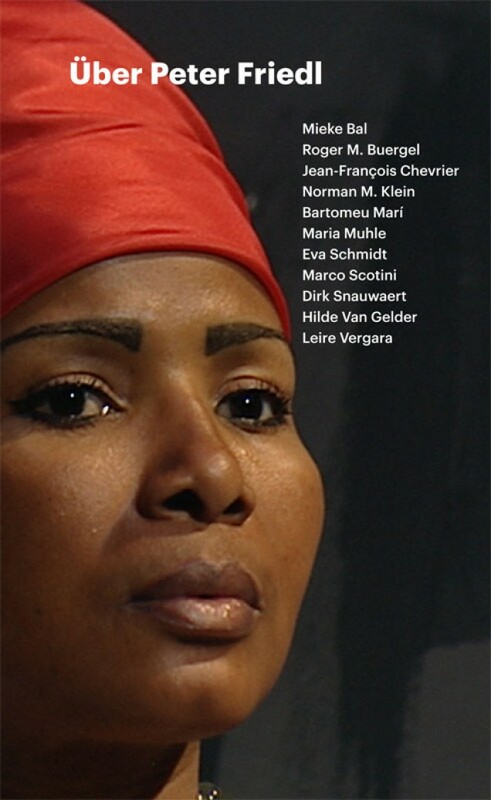 On the occasion of the publication of Über Peter Friedl (in German), WIELS is organizing, in collaboration with ERG, a book presentation with interventions by Corinne Diserens, Hilde Van Gelder and Dirk Snauwaert. 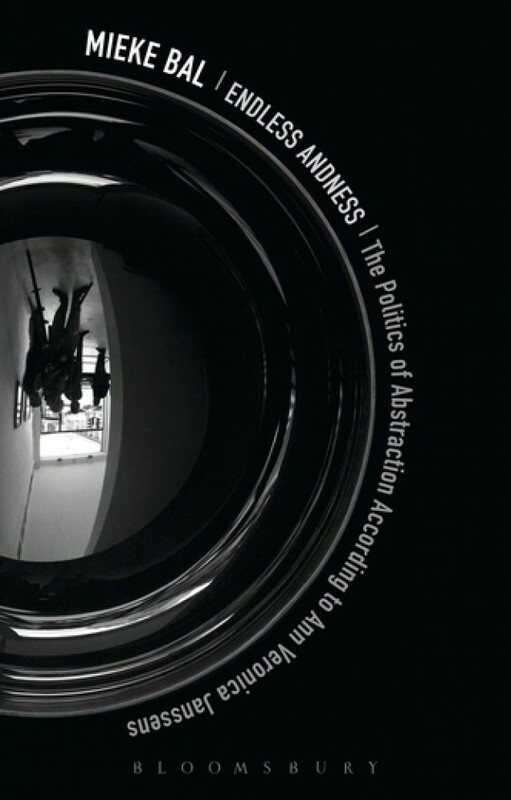 The authors situate the work of artist Peter Friedl in the art and media history, literature, political theory, philosophy and curatorial practice. Corinne Diserens, Director of ERG, is an art historian and independent curator. From 2003 to 2008 she directed the Museum of Fine Arts in Nantes and the opening of the new Museion, Museo d’arte moderna e contemporanea in Bolzano (Italy). She is the author of dozens of articles, thematic catalogs and books. She has conducted numerous workshops, conferences and seminars in art schools and universities. She is president of the jury at the Akademie Schloss Solitude (Stuttgart, Germany) and leads the erg (Brussels). Hilde Van Gelder co-directs (with Alexander Streitberger) the Lieven Gevaert Research Center for Photography at the Katholieke Universiteit in Leuven, Belgium where she is a Professor of Modern and Contemporary Art History. Her photographic research is focused on photography’s contribution to the confusion of the artistic genres in postwar art and on the medium’s critical function in contemporary art, especially in Belgian art. 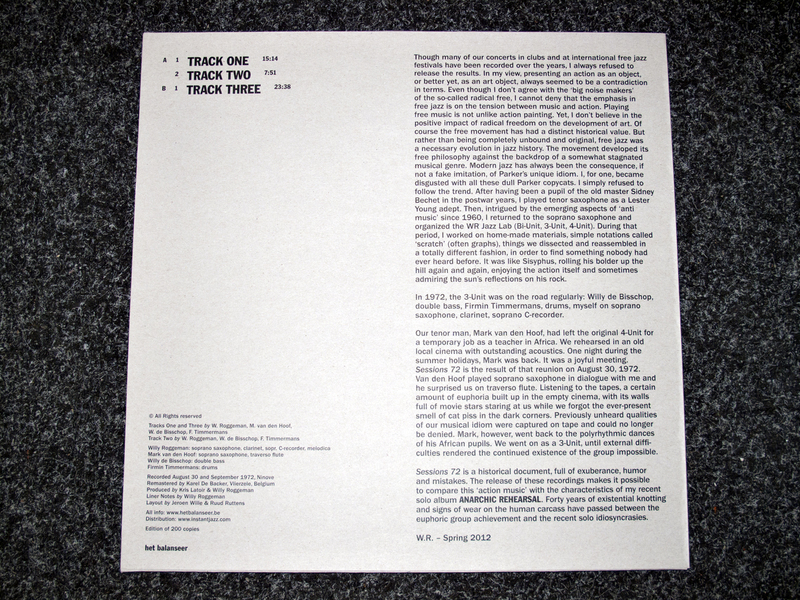 Onement is a label created in 2006 for releasing unique, one-copy records on LP (Keith Rowe, John Tilbury, Robert Hampson…). 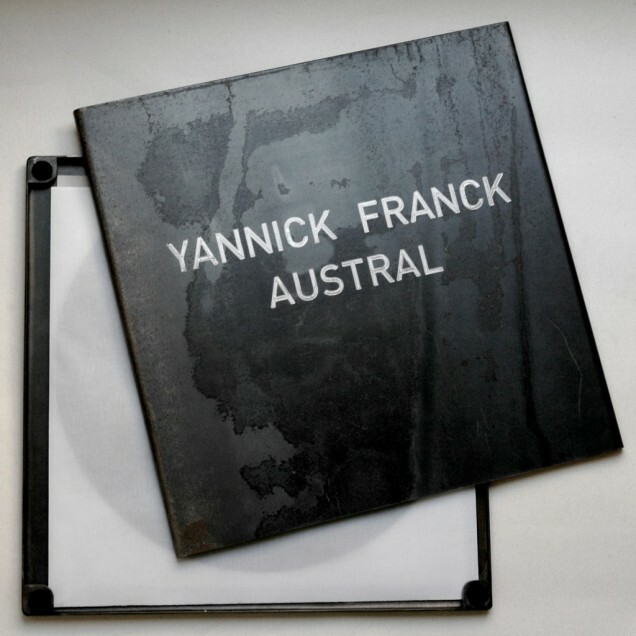 For its second evening at WIELS, the label invites Yannick Franck to perform a live version of his « Austral » opus (Onement #3), a gorgeous suite of dark and delicate drones which could be seen as a sound equivalent to Ad Reinhardt’s late black paintings. Musician, performer and founder of Idiosyncratics Records, Yannick Franck has developed a music based on the treatment of sources such as instruments and non-musical objects, voice, radio signals and field recordings. Also a member of noise band Y.E.R.M.O. he has performed in venues and festivals such as Issue Project Room (New York), MUDAM and Philharmonie du Luxembourg (Luxembourg), Young Arts Biennial (Moscow), EPAF (Warsaw), Instants Chavirés (Paris), Ausland and Electronic Church (Berlin) among many others. Tags: Adam Harper, MOTTO@WIELS, Subbacultcha! Music theorist and critic Adam Harper is a prominent contributor to The Wire and Dummymag in addition to his very own acclaimed blog Rouge’s Foam. 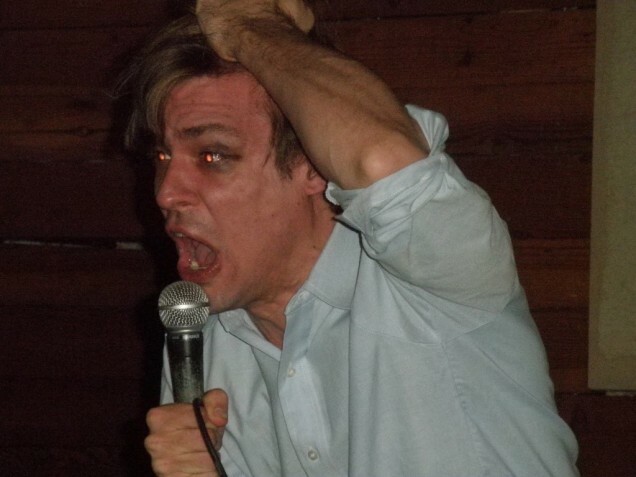 He will settle in WIELS for a lecture about pop vanguardist John Maus, connecting him with some of the key issues in today’s underground pop music while touching on other relevent movements such as hypnagogic pop and vaporwave. In liaison with Maus’s music and the contemporary retro craze, the lecture will be followed by a screening of the cult classic Robocop which is no less than John Maus’s favourite film – so get your cyborg on for a dystopic trip down memory lane. The Onement label is inviting the audience in the hall of WIELS on Friday 8th March for a listening session of its newest release: a recording of English pianist John Tilbury performing a series of short pieces by Howard Skempton (« John Tilbury Plays Howard Skempton », Onement #5). Tilbury is well-known since the 1960s for his interpretations of the music of Morton Feldman, Cornelius Cardew, John Cage, and for being one the key figures of free improvisation, notably with cult band AMM (pioneers of european improv). But this recording is really special: like every release on Onement it’s a one-copy vinyl record! The object is totally unique and will not be reproduced, which makes it a real collector item. Like for all the Onement records, the packaging has been created by graphic designer Nicolas Couturier. The concept behind the label, founded in 2006 by musician Sylvain Chauveau, is inspired by the world of painting. The works are not reproduced and when a painting is sold, only the owner possesses it and even the painter himself has usually no access to to it. The uniqueness of the object is part of its strength. The idea in Onement is to do the same with recorded music. Since their invention recordings have been meant to be reproduced. The time has come to try to use the recorded medium in different ways. The name Onement comes from a series of pieces by American abstract expressionist painter Barnett Newman. 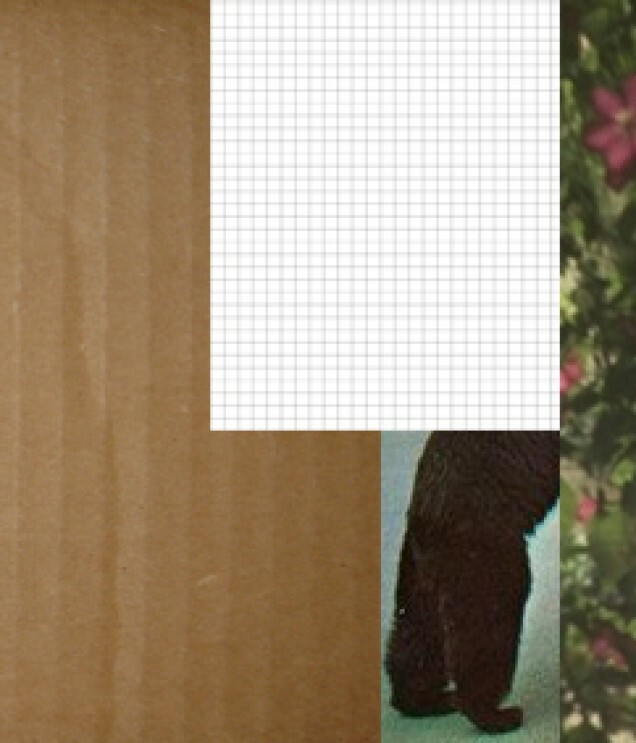 This series (Onement I, II, III, IV et V) shows a thin vertical line over a monochrome background. 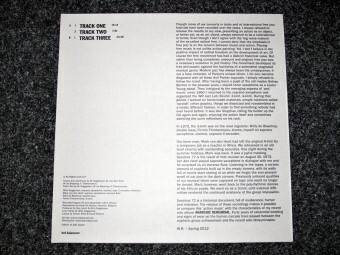 The aesthetic choices of the Onement label go towards experimental musics such as modern composition, free improvisation, minimal drone, musique concrète, field recording, with releases by Keith Rowe, Robert Hampson, Yannick Franck and Antti Rannisto. Anarchic Rehearsal & Sessions 72. Willy Roggeman Jazz Lab. het balanseer. Anarchic Rehearsal & Sessions 72. 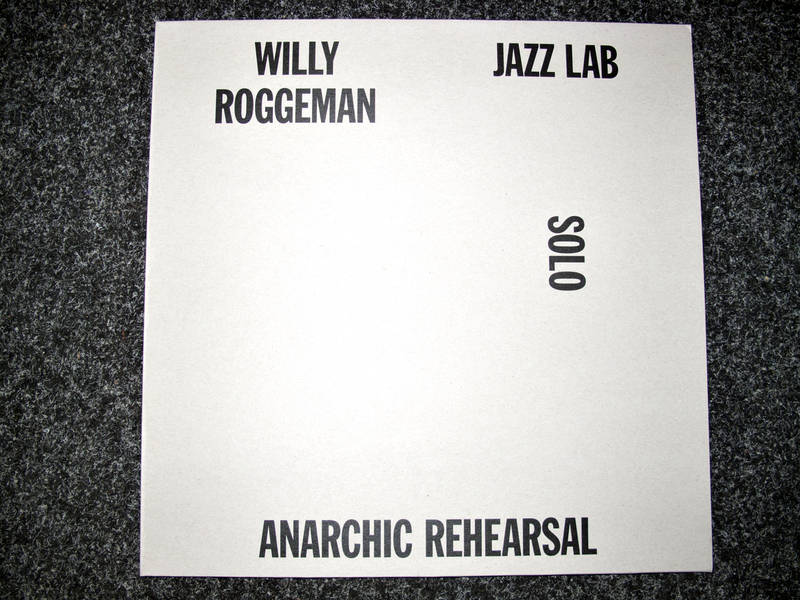 Willy Roggeman Solo and Willy Roggeman Jazz Lab. het balanseer. Sessions 72 is a historical document, full of exuberance, humor and mistakes. 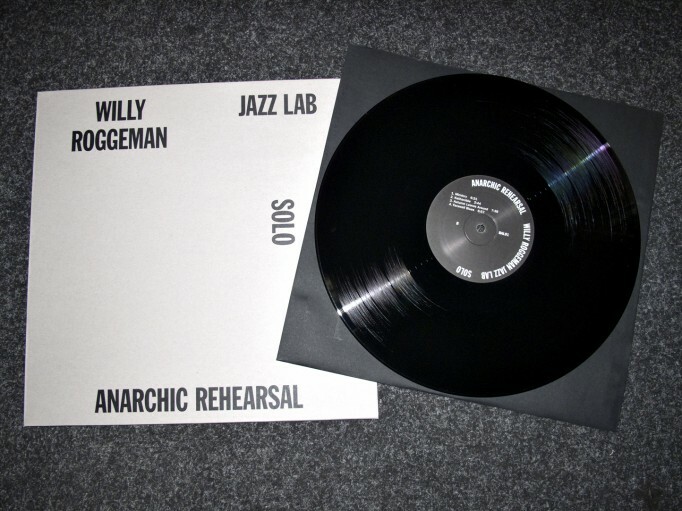 The release of these recordings makes it possible to compare this ‘action music’ with the characteristics of the recent solo album Anarchic Rehearsal. Forty Years of existential knotting and signs of wear on the human carcass have past between the euphoric group achievement and the recent solo idiosyncrasies. A solo recording on saxophone, like Anarchic Rehearsal, is always what the French call ingrat, because the dialectics in structure and active processes are assigned to one monodic instrument. But it also invites the listener to explore the spherical qualities of music that usually aren’t distinguishable in a performance by a more conventional group of musicians. 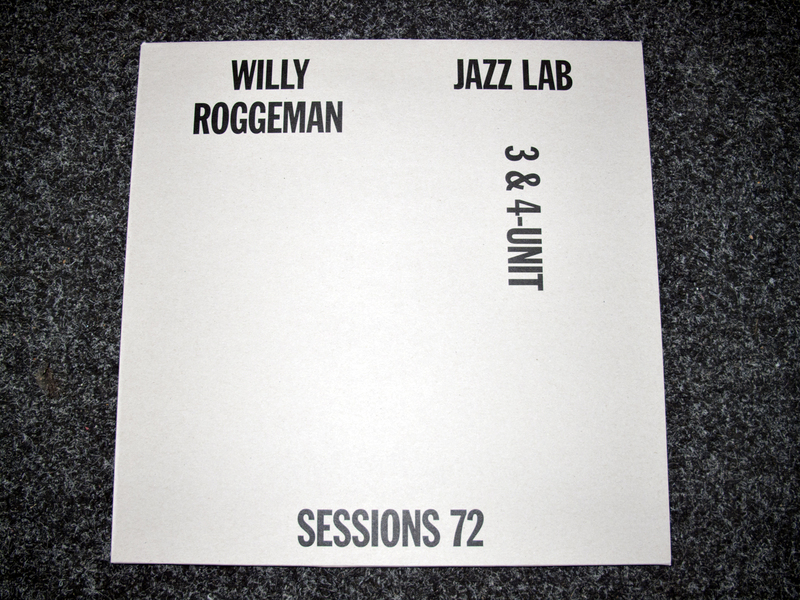 Sessions 72 – WR Jazz Lab 3 & 4-Unit was recorded August 30 and September 1972 and released 12 December 2012. Comes on 180 grs vinyl. Edition of 200 copies. Includes download coupon. Published by het balanseer. Anarchic Rehearsal – Willy Roggeman Solo was recorded on September 8, 2011 and released 12 December 2012. Comes on 180 grs vinyl. 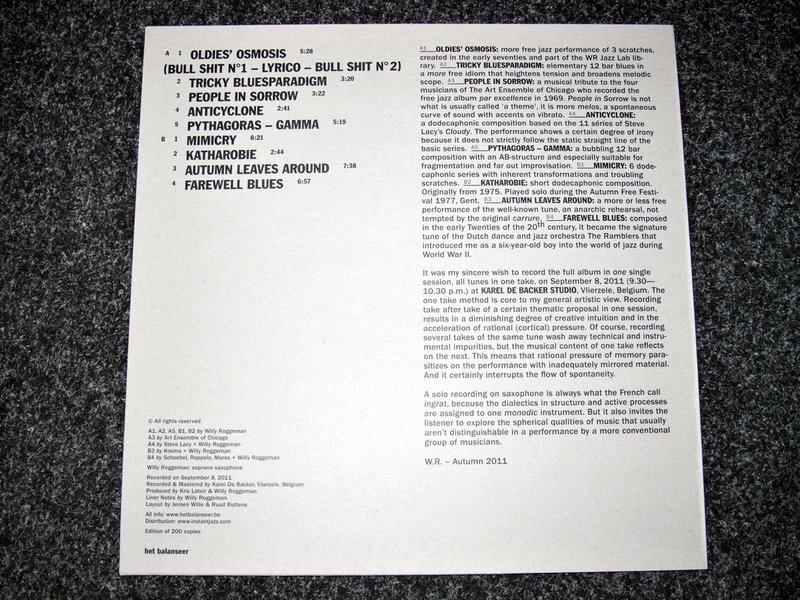 Edition of 200 copies. Includes download coupon. Published by het balanseer. Tuned City is a research platform from Berlin that creates a dialogue between the worlds of architecture, city planning and sound art, trying to use the possibilities of the spatial and communicative properties of sound as an instrument in artistic and urban practices. 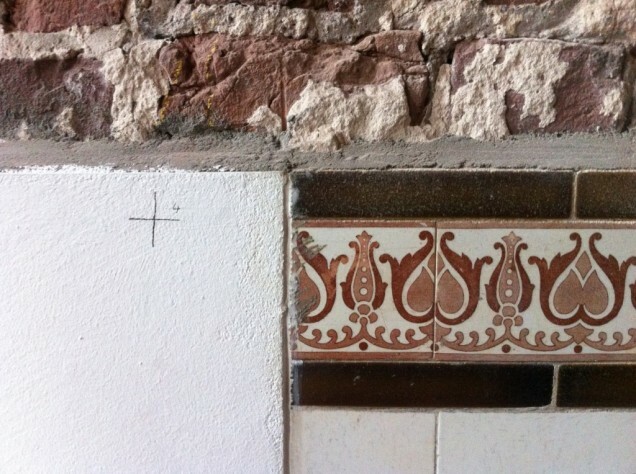 Q-O2, a workplace for experimental music and sound art, invites Tuned City to Brussels in 2013. The aim is studying the given urban and architectural situation, and experiencing and evaluating the city from an acoustic point of view. On February 12th, Carsten Stabenow, founder of Tuned City, will briefly introduce the project and will give an outlook on the plans for Brussels. Dr. Lamberto Tronchin, Professor in Environmental Physics from the University of Bologna, recognised internationally as a leading authority on the subject of sound and acoustics and a pianist himself, will open the evening with a lecture about one of the most inspiring thinkers of sound and space in the 17th century, Athanasius Kircher. The Belgian architect and urban planner Luc Deleu, questions with his utopian projects the role of architecture and urbanism in the modern age, their position and duty in a global society and opens with his visions new perspectives of thinking architecture. Ariane Wilson, architect and art historian at the RWTH Aachen focussed her research on the role of sound in city and architecture and will give an overview about the current developments in that field. A performance by Justin Bennett, who focusses in his work on the relationship between architecture and sound, will play with the elasticity of the concept of ‘space’.